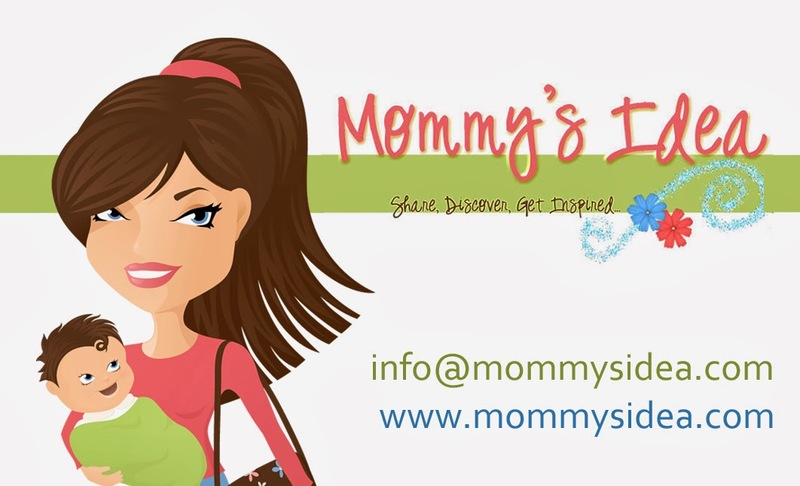 Mommy's Idea: Win a Blog Makeover from The Design House! Here’s the fabulous designer who created our brand new look at Mommy’s Idea! Does your blog need a makeover? Enter to win a standard blog makeover from the design house! 2. At the site, become a follower, click on the giveaways at 'mommy's idea' link and leave a comment on why you need a makeover so bad. **You are welcome to leave a comment here, however, winner will be picked from the design house website. I feel lucky to find this post. Good thing I kept your link on the blogroll of my main blog, femmepower.crunchystyle.com. It's been there for several months because of your "How to make and grab a button" post back in Sept. 1,2008.Hehehe.Been a long time,never deleted it. My blogger account needs a blog makeover so I'm keeping my fingers crossed that I'd be lucky to win. I posted the giveaway on JDaniel4's Mom. I makeover is a great thing. I love how your site looks! Popped over to Olivina's Design to enter the giveaway.